How To Write An Outline For Johnny’s Got A Gun? 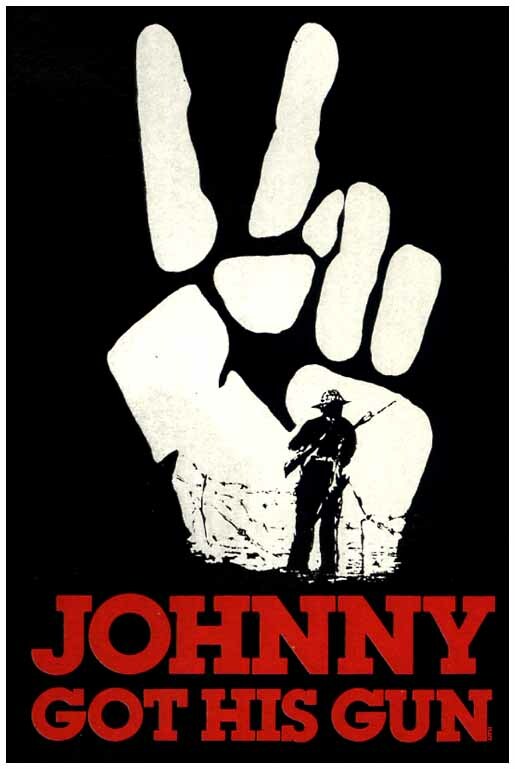 Johnny Got His Gun is a complete anti-violence novel written by America author Dalton Trumbo. But the root of the emotion involves the cruelty of war. Joe protested against the modern organisation of modern interests which is only shown for wealthy people. He is totally against the purposes of moneyed classes people so he protests against them and hence a conflict is created. There is also a film by the same name directed by the author. A brief description of the characters: The main character being Joe Bonham who is also the narrator of the novel at first grew up in Shale City, Colorado, afterwards he and his family shifted to Los Angeles where he worked in a bakery. His father, Bill Bonham, was an ill earning man, but theirs’ was a happy family. But, he died soon leaving Joe and his younger sister as orphans. His mother, Marcia Bonham, could sing, cook, bake and play the piano. She was very close to Joe and Bill. There were also Kareen, Joe’s girlfriend and Diane, Joe’s ex. Character like Bill Harper, Joe’s best friend, Howie, Joe’s co-worker at a railroad project and José, Joe’s colleague at the bakery enrich the story. In addition, one of the most important characters is the Regular Day Nurse, who took great care of Joe and tries to communicate with him by writing on his chest and by trying to decode Joe’s messages, which he tries to put through by thumping his head to generate telegraphic Morse code. A concise description of the story-line: The whole story is narrated in a flashback when severely injured Joe lies on his hospital bed with his hands and legs amputed and face brutally damaged by a mortar shell. He has lost his eyes, ears, nose and parts of his mouth. So, he is devoid of any senses – sight, sound, smell or taste. He is unable to communicate in any normal way of communication, either by speech, making any noise or any gesture. All he is left with is his pre-war memories of family, friend, love and the workplace. He recalls them in his mind with deep nostalgia and repents. The only part of his body that is intact was his skin on his neck. Therefore, he decided to feel the heat of the rays of the rising sun by his skin. Later, he devised a means to convey his feeling by thumping his head in Morse code, which was grossly misinterpreted by the day care nurse and others concerned, who tried to put him on sedatives. The story is mostly woven around Joe’s pre-war memories and his feeling towards the concept of joining a war for people, who are strangers to him. He feels that these wars are for the rich and elite, where the unsuspecting poor are seduced into to bear the brunt. A narration of the message behind the novel: Outline of this novel and the subsequent film, on paper writing, puts through an anti-war message very loud and clear – that is war serves good for none. It is a war of wealth where the have-nots suffer. Young under-aged boys are lured into the shocking tricks of war by the high-sounding empty slogan and promise of a classy life to be destroyed for life. Here, the protagonist wants to demonstrate him as an example of the ugly face of war, but is prevented by the ‘competent’ authority from doing so. The final conclusion of this novel is with Joe’s affirmation that the future will be miserable in this war-torn world, unless the common people point the guns at those who orchestrate wars instead of at one another.